At the Plaza, you’ll feel right at home in the middle of downtown Indianapolis. Our unique one and two-bedroom apartments, with large bay windows, offer great views of the city. 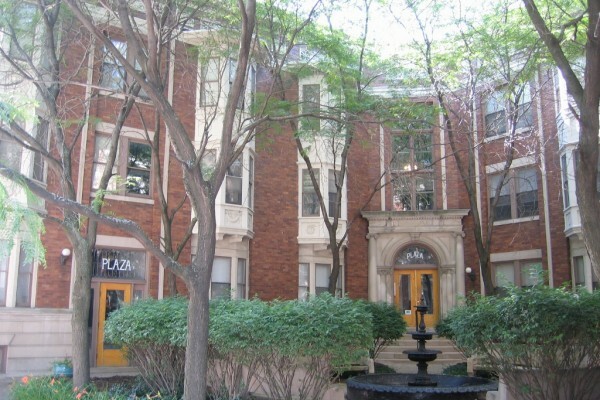 Relax in our communal courtyard or take a quick walk to downtown shopping, restaurants and entertainment. Visit The Plaza today!